The lithium ion battery technology was developed over 30 years ago and the technology is reaching its limitations. Breakthroughs in battery materials science will prove critical to driving the mass adoption of EVs and a significant reduction in global carbon emissions. The cost of EV battery cells and packs are roughly 30% of the retail price of an EV. Cell level costs have fallen precipitously over the last 5 years to $175/kWh as cell manufacturers, such as Samsung, Panasonic and LG, improve unit economics through larger economies of scale and reduce dependency on rare earth metals such as cobalt as new cathode chemistries are utilizing less expensive metals such as nickel and aluminum. The automotive industry forecasts that EV battery packs would need to reach a cost of $100/kWh for EVs to be on pricing parity with internal combustion engines. LiBs utilize flammable liquid electrolytes to facilitate the transport of lithium ions between the positive and negative electrodes. The rate of ion transport dictates the rate of charge and discharge of a battery. 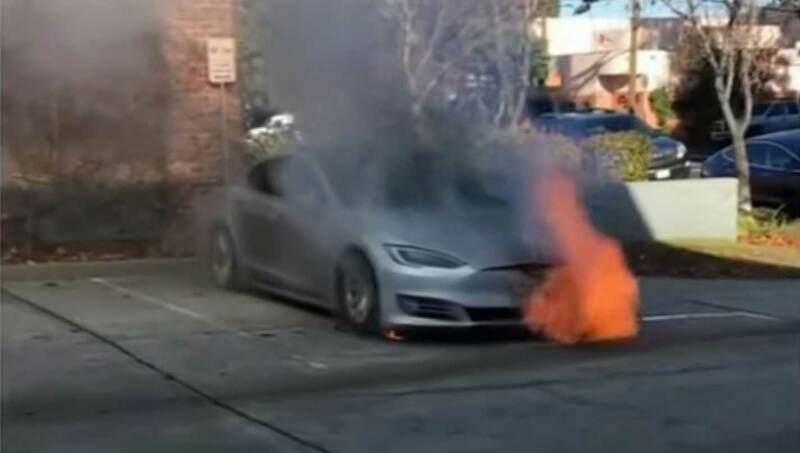 LiBs experience thermal runaway reactions and the flammability of lithium and also liquid electrolytes could lead to a battery fire unless the separator material maintains its thermal stability at very high temperatures. Commercial separators are made from polyolefins and they shrink 80% at 160C, rendering them ineffective in maintaining safety. Since the first lithium ion battery (LiB) was launched with Sony’s Camcorder in 1991, energy storage capacity or energy density has only doubled to 200 Wh/kg and the LiB is reaching its limit. Cell level energy density is only increasing about 3% per year. Most gains are being realized at the pack level where battery casings are being designed to accommodate more battery material to increase volumetric energy density, such as Panasonic’s new 2170 cylindrical cell. Despite these gains, the lithium ion battery is still too expensive and lacks the energy density to deliver on the promise of an EV with a sticker price of $35,000 and a driving range over 300 miles per charge. Considerable investments are being made into the development of next generation electrodes that utilize silicon and lithium metal to increase cell level energy density and the driving range to 500 miles per charge, but these materials also pose safety risks that need to be mitigated.